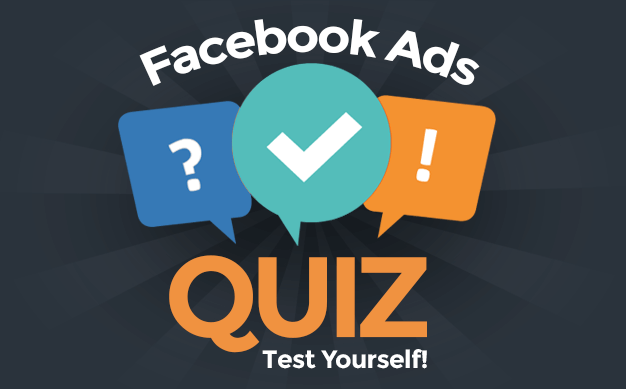 If you’ve been reading the past couple of weeks, you’re starting to realize just how powerful Facebook ad targeting is, even if you aren’t targeting users already closely connected to you. 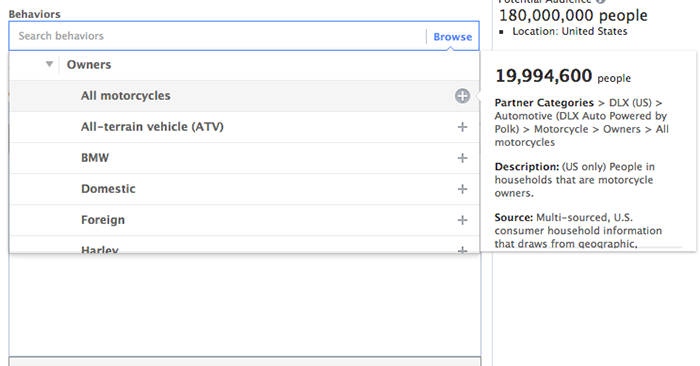 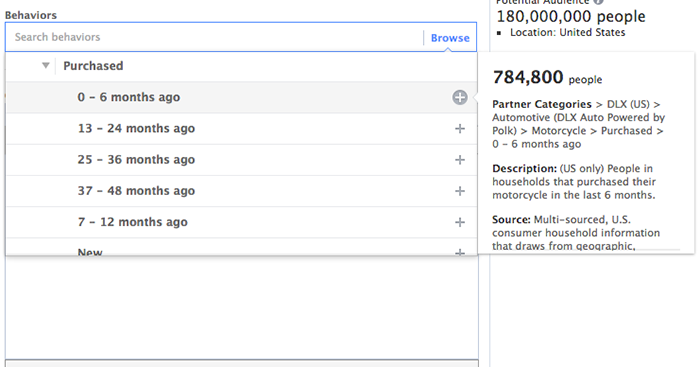 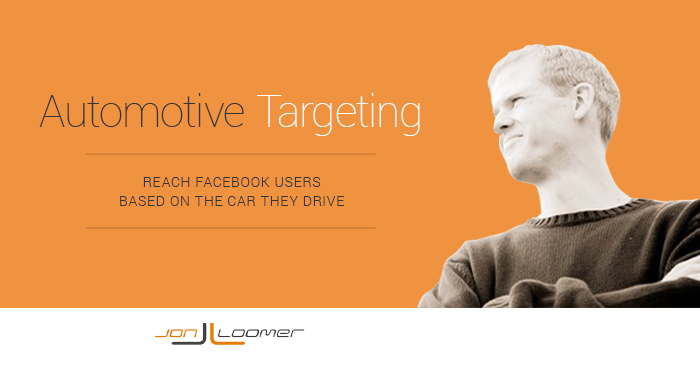 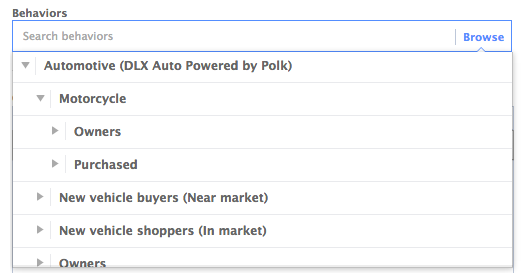 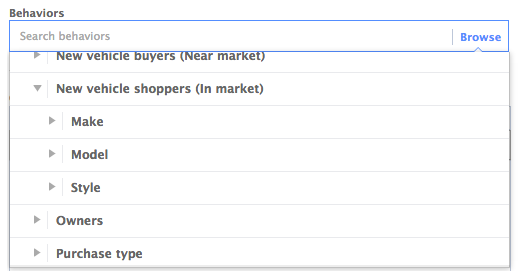 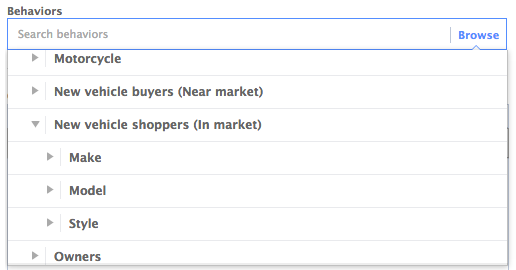 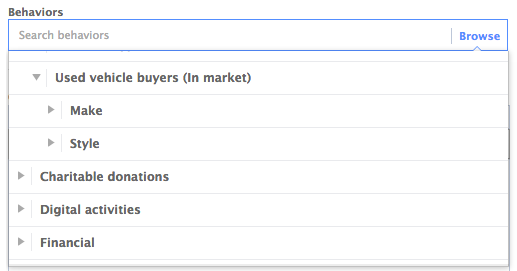 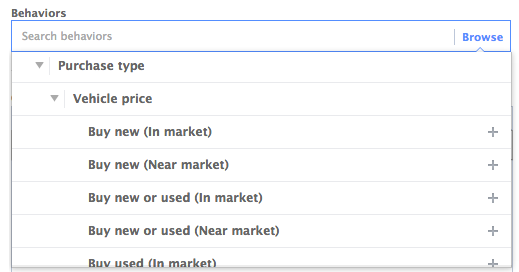 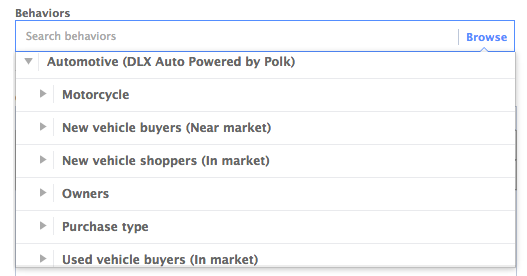 Today we’re going to focus on a specific category found within behavioral targeting: Automotive. 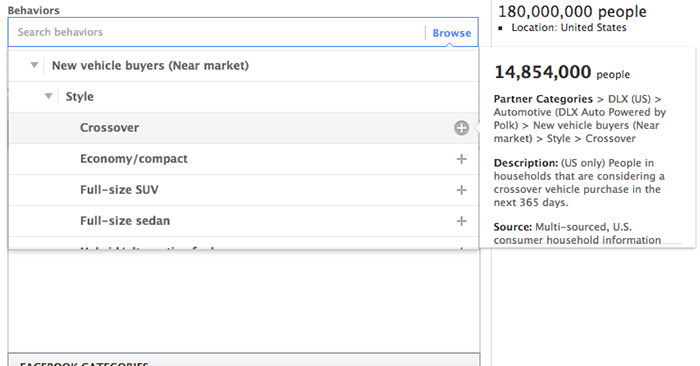 As mentioned above, this is found within behavior targeting. 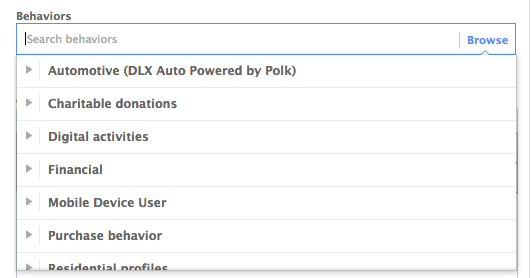 Whether you’re creating an ad within Power Editor or the ad create tool, click “Browse” within Behaviors. 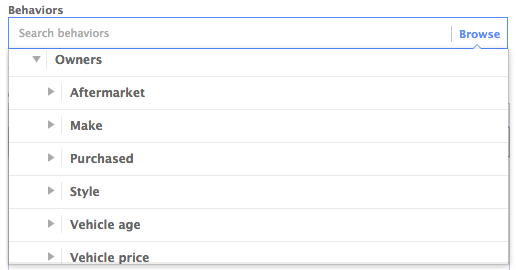 Let’s start digging into what you can find here!